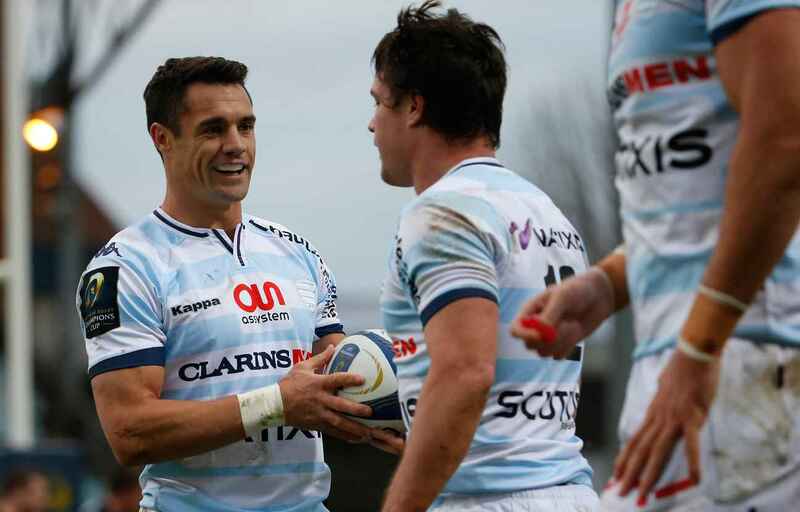 Four doctors and a former French rugby technical director will decide the fate of Dan Carter and Joe Rokocoko. 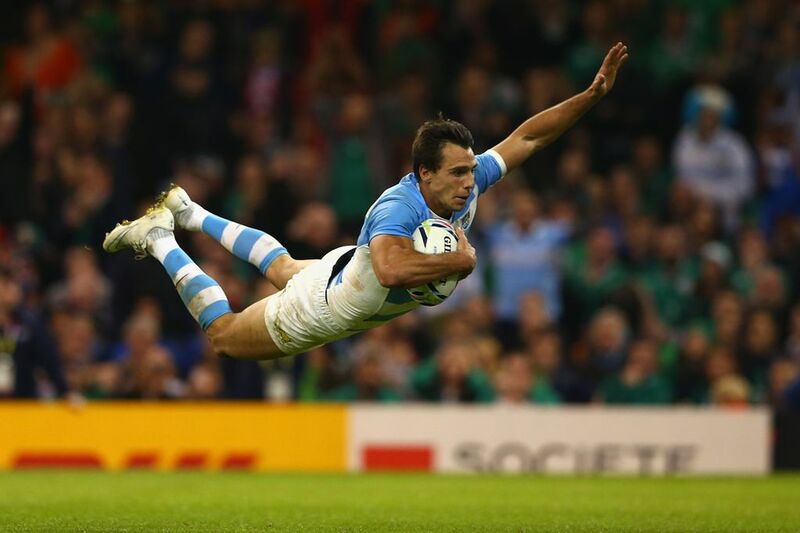 The former All Blacks duo and Racing 92 teammate Juan Imhoff fronted a hearing overnight after corticosteroid traces were found in drug samples after the Top 14 final. Paris correspondent Catherine Field was outside the relatively short hearing at the French Rugby Federation. Field told the Crowd Goes Wild Breakfast it’s now at the hands of the five-person panel.